Users can now use WhatsApp on their web browsers by linking their Phone to their PC or Mac by scanning QR code. This option was available in Android long before but now it just arrived on iPhone. If you don’t see option for WhatsApp Web, update the app on your phone now. 1. Open web.whatsapp.com on a web-browser. It will give you a black n white box image called QR code. 2. Grab your iPhone and make sure you have latest WhatsApp version installed. Open App Store on your phone and check to see if they are any updates available for WhatsApp. 3. 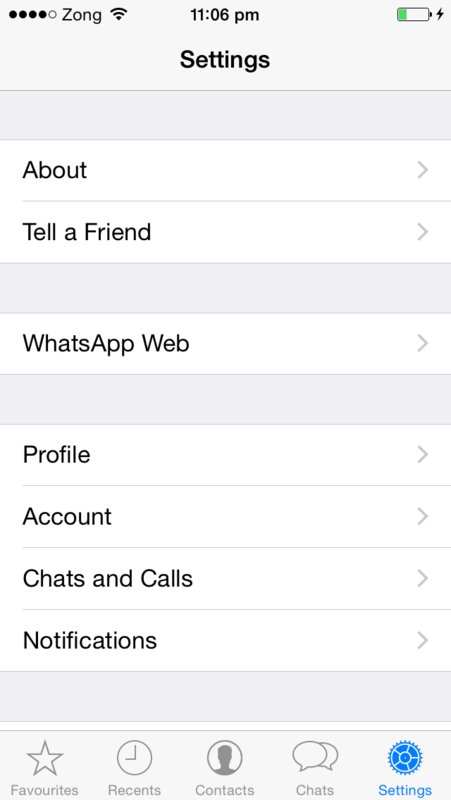 Now, Launch WhatsApp on your iPhone go to Settings > WhatsApp Web. 4. It will launch Camera on your iPhone, point the camera directly towards the QR code you got in Step #1. Wait couple of seconds. 5. Your contacts and chat list will appear. 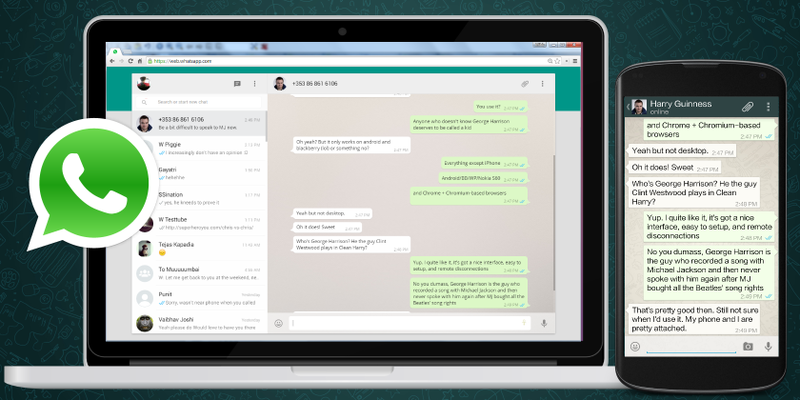 Now you can remotely send messages to your WhatsApp contacts from your PC. You can type messages on web-interface faster then your Phone. Attach and send files from your Computer to your WhatsApp contacts. You don’t need to hold your iPhone like an Egyptian mummy every time you talk to someone.